A rich offering of iconic cultural events for everyone. 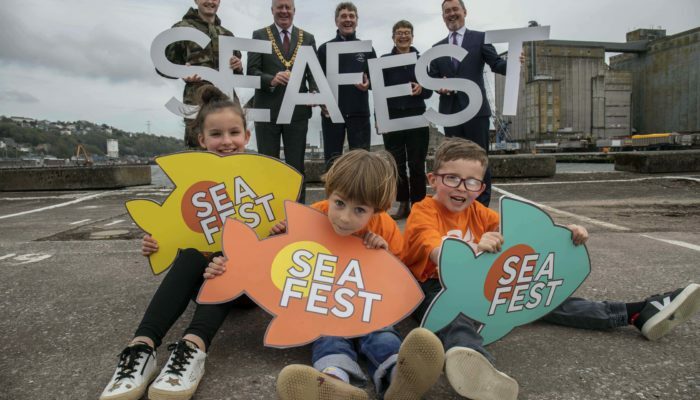 Some of Cork’s festivals provide a leading anchor in attracting tourists from all over the world, with many making annual visits to satisfy interests in music, food or arts and culture. 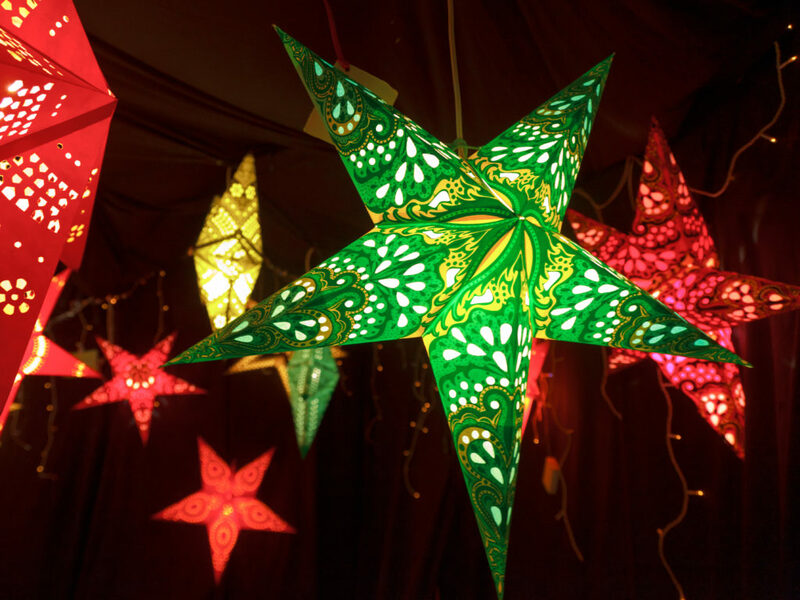 Our festivals entertain, celebrate our communities and showcase our city, villages and towns. We don’t call them festivals for nothing; they are exciting, unique and full of life and we put our all into making them happen. Our festivals are also a prime opportunity to get to know the local culture and experience the essence of the Cork; interacting with the locals, immersing yourself in the ambience of the moment, and absorbing the local culture. 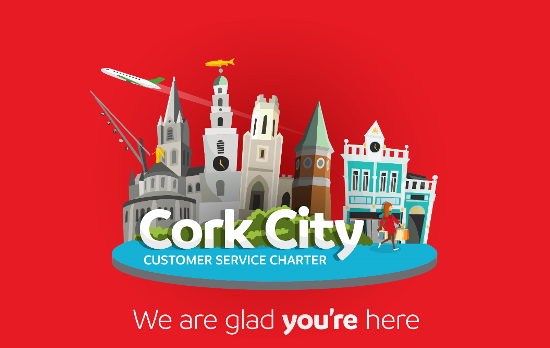 They are also permanent fixtures in the diaries of many Corkonians and visitors from every corner of Ireland who converge on Cork at the same time each year – long standing traditions where they can meet friends and family, take pride in the Cork culture and enjoy local food and drink. Whether you’re into eating outdoors at the Midsummer Long Table Event; enjoying jazz, classical or modern music; experiencing opera, film, comedy or carnival life, there’s something for visitors and citizens alike. 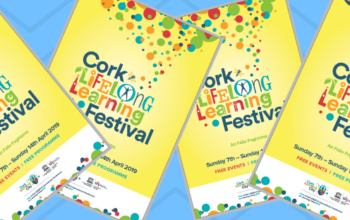 Cork’s 16th Lifelong Learning Festival celebrates will run from Sunday 7 April to Sunday 14 April 2019 with over 500 events to suit all ages, interests and ability. The festival promotes and celebrates learning of all kinds, and offers opportunities to take part in workshops or classes, watch demonstrations and try out new skills. 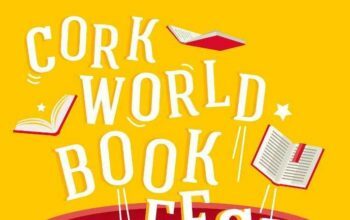 Cork World Book Fest returns from 23 - 27 April to celebrate its 15th year. The Fest combines readings by world class writers in a variety of settings with a cultural streetfair: book stalls, music, street entertainment, the spoken word, and more. 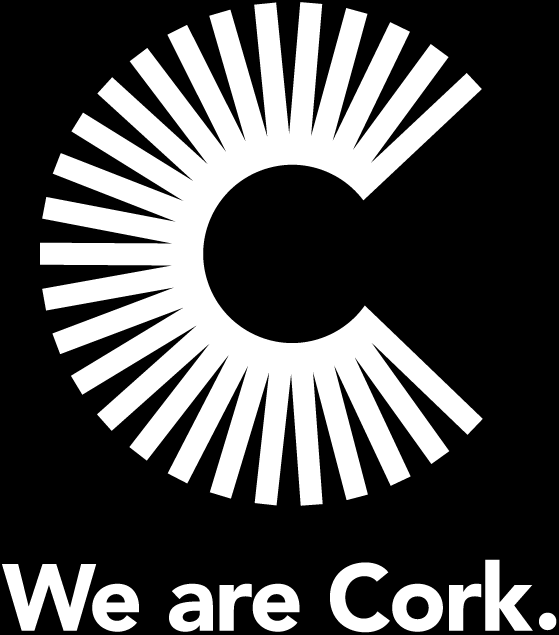 It takes place in the City Library, in the Grand Parade plaza outside the Library, in the adjoining Bishop Lucey Park and Triskel Christchurch, and on the streets (and some of the cafés) of Cork. 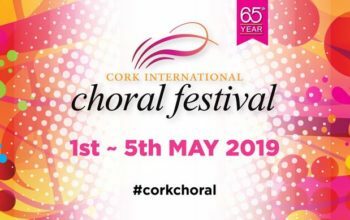 From 1-5 May 2019 Cork City welcomes choirs from across the world to the Cork International Choral Festival. One of Europe’s premier international choral festivals, thousands of participants bring the city to life in a global celebration of choral music . The wide-ranging programme includes gala concerts, schools' concerts, national and international competitions, and world-class performances.